In Deutsche Bank AG Chief Executive Officer Christian Sewing’s push to get back into growth mode, there’s one specific business in which there are pretty much no hiring limits. 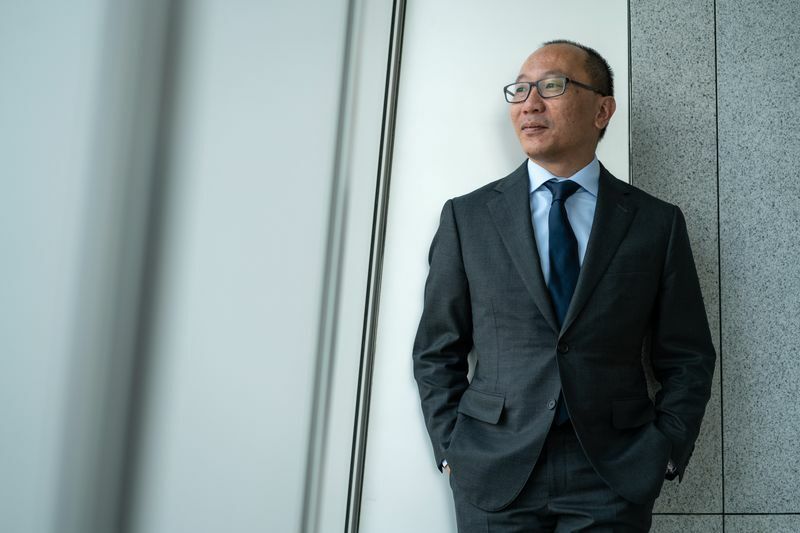 The private bank in Asia is still recruiting, even after bringing on board about 100 relationship managers and support staff in the first half, Lok Yim, who runs the Asia-Pacific wealth business, said in an interview. “I don’t think there’s a limit apart from what we can digest,” he said. Few businesses offers such eye-watering opportunities for global banks right now as catering to Asia’s swelling millionaire class. While Sewing has cut thousands of jobs elsewhere, in Asia he’s locked in a battle with banks from Credit Suisse Group AG to Morgan Stanley for the bankers who can bring in wealthy clients — and generate revenue from them. “We’ve been having strategy papers with Christian Sewing,” Yim said. “The discussion is about ‘how much more would you like to grow?’" he added. Since taking over in April, Sewing has announced plans to cut at least 7,000 jobs and retrench in investment-banking areas such as prime finance and U.S. rates. More recently, however, the CEO has talked about the need to expand some operations. Wealth management in Asia, the Americas and Europe has been identified as among the bank’s most important areas for growth, according to its second-quarter earnings statement. The size of wealth assets under management in Asia is second only to Deutsche Bank’s home market in Germany, though overall growth has been subdued in recent years. Total AUM was 216 billion euros ($251 billion) at the end of June, little changed from a year earlier. Yim said the bank had a strong first half in Asia with “a lot of client activity in the first quarter that carried momentum into the second quarter." AUM in the region edged up to 51 billion euros at the end of June, from 47 billion euros a year earlier, which Yim said was due to both new money inflows and movement in the value of financial assets. Yim expressed optimism that the recent hiring of relationship managers will bring more rich clients to the bank. “With new colleagues coming on board we are hopeful that we will, over a reasonable period of time, bring new clients onto the Deutsche platform," Yim said. Despite recent market volatility, Deutsche Bank is advising its wealthy clients in the region to maintain their investments rather than move into safe havens like cash, Yim said. “We do not feel that this is a time to stay in cash. If anything, we remain fully invested but in a hedged environment." Yim said he is looking to technology and a focus on certain countries and markets in order to contain costs and “sustain profitability" at a time when he is adding new bankers. For example, the bank has exited the wealth business in Australia and Japan in recent years, and no longer serves European clients from Asia, Yim said. “We want to grow, but sustainably and safely," Yim said. “But we are not going to hire people for the sake of hiring."